The searing acidity of the best vintage ports and exceptional tannins balances the sweetness of the sugar, alcohol and of course fruit. 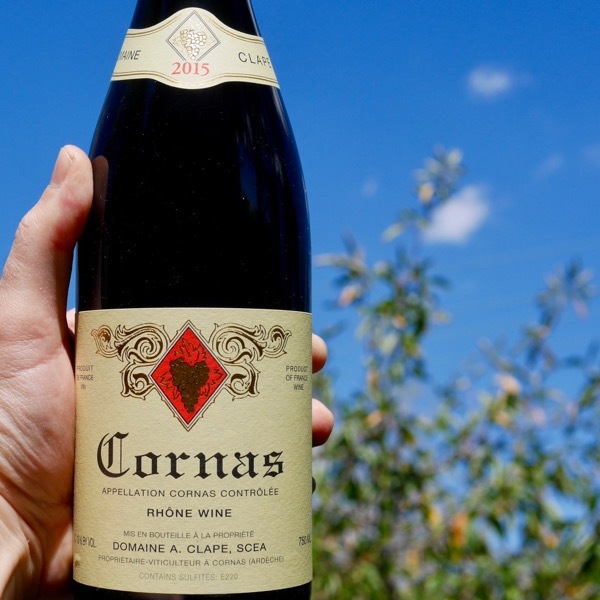 Despite the strength of these superb wines they have amazing finesse, elegance, and, restraint. In addition to the above the best known red varieties for Port production include the Touriga Francesa, and, Tinta Barroca but in total there are around thirty types of Port grape. Most of these varieties have relatively small thick-skinned berries which produce the dense concentrated must (grape juice) needed to make Port. Port is a fortified wine. Fortified wines are made by adding a proportion of grape spirit, or brandy, to the wine at some point during the production process. Port is arguably the greatest of all fortified wines and its paramount expression, Vintage Port, ranks alongside the finest produce of Bordeaux or Burgundy as one of the great iconic wines of the world. One of the fascinating aspects of Port wine is its variety of different styles, each with its own characteristic flavours, from the intense berry fruit flavours of a Reserve or a Late Bottled Vintage to the rich mellowness of an Aged Tawny or the sublime complexity of a Vintage Port. Taylor’s, along with Fronseca are both owned and made by the Guimarens family under the guidance of David. These are two of the great Port estates. In 1692, an important chapter in the history of Port began. Job Bearsley, an English merchant, travelled to Portugal to venture into the wine business, founding the company we now know as Taylor’s. Today, it is one of the oldest and most renowned Port producers, and its Ports are considered amongst the finest in the world. At this stage it must be decided whether a Vintage Port is to be ‘declared’. 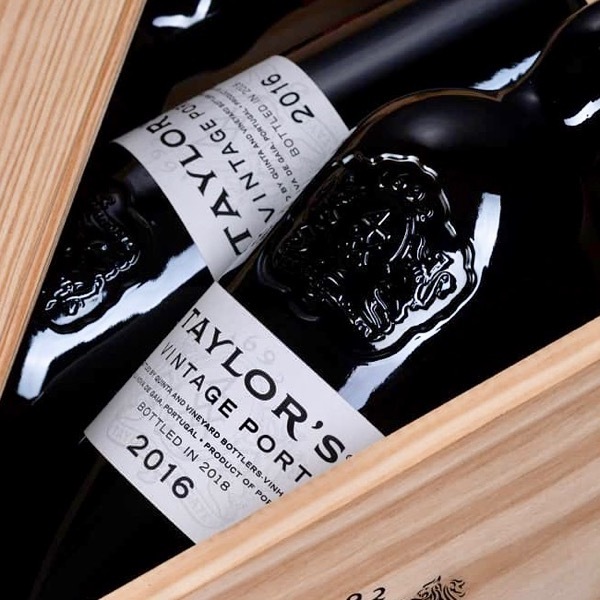 For a declaration to be made, the Vintage Port blend must be of outstanding quality: austere in its youth, with tremendous depth of flavour and massive structure, capable of evolving over years, or decades into that quintessence of great Port, a mature Taylor’s Vintage. Historically Taylor’s has only declared about three Vintage years per decade. Where in the World is the Duoro Valley? Producers that delayed picking until after the rains were rewarded with perfect harvesting conditions, with cool nights helping to extend fermentation times and allow for gentle extraction. The first grapes were picked at Taylor’s Quinta de Vargellas on 17th September, with the Pinhão Valley estates following on the 23rd and 26th respectively. Picking at Fonseca’s Panascal estate began on 21st September and at Quinta do Cruzeiro in the Pinhão Valley on the 28th. Fonseca’s third property, Quinta do Santo António, only started harvesting on 6th October. DECANTING – Vintage Port forms a natural deposit in the bottle and should be decanted. 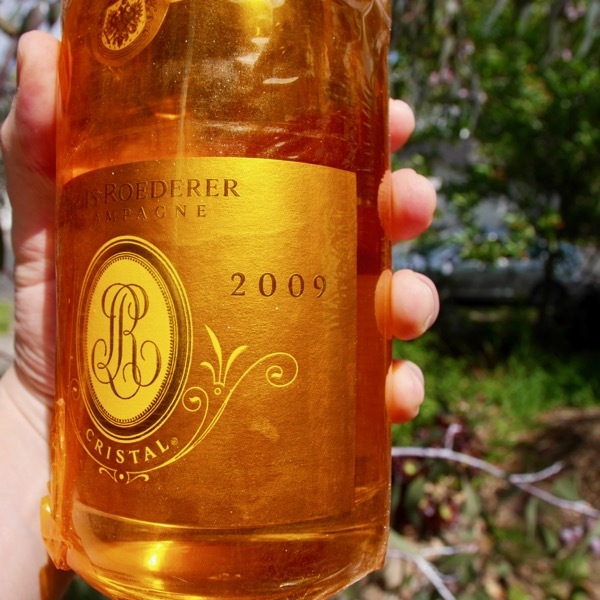 Stand the bottle upright a few hours before decanting to allow the sediment to fall to the bottom of the bottle. SERVING TEMPERATURE – Serve at 16ºC to 18ºC. Vintage Port is best drunk one to two days after opening. 燎PAIRING SUGGESTIONS – Walnuts, blue veined and other richly flavoured cheeses are excellent accompaniments to Vintage Port; so too are dried fruits such as apricots or figs. The 2016 Vintage Port has an aristocratic bouquet with tight wound aromas of blackberry, bilberry, crushed stone, black olive and a light, marine-tinged element, perhaps almost peat-like. 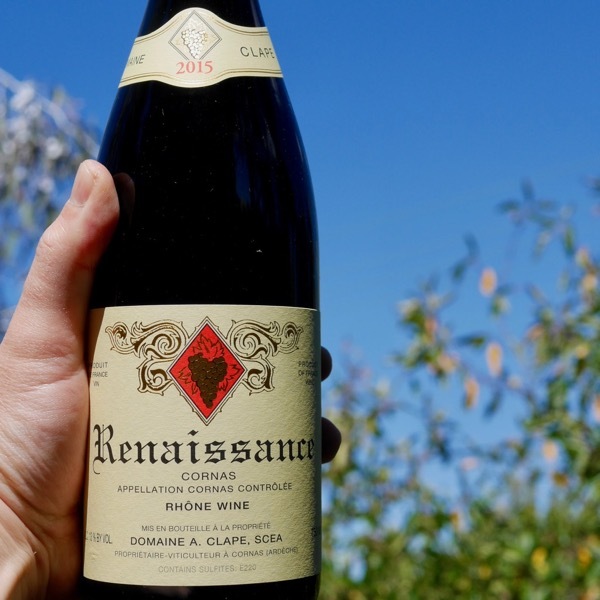 The palate is just beautiful with fine, chiseled tannins and a perfect line of acidity. There is that almost "arching" structure one always seeks in a great Taylor’s with a gentle but insistent grip towards the finish. It is everything you really want from a Vintage Port. 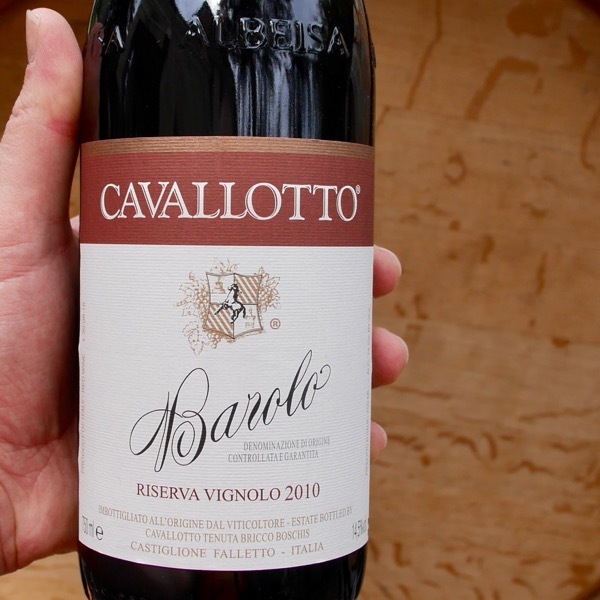 Cavallotto's Riserva 'Vignolo' is such a delicious wine, poised, fragrant, such incredible layers of flavour & the rare seamless harmony only the greats seem to manage.